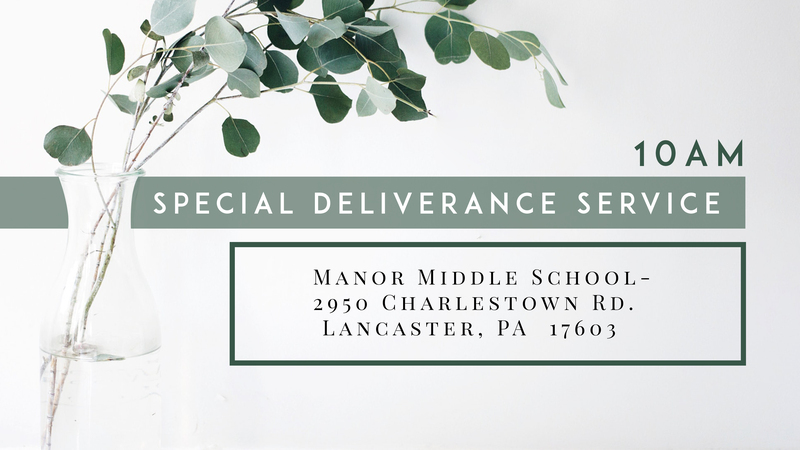 Come join us for a special deliverance Sunday morning service at Manor Middle School on August 5th at 10am. Pastor Jake will be speaking on the area of deliverance with a time of ministry at the end. This service is open to the public. We hope to see you there!